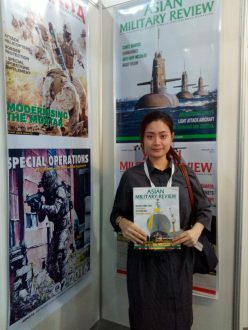 Asian Military Review is the largest circulated and only audited (ABC certified) defence magazine in Asia & Pacific region. 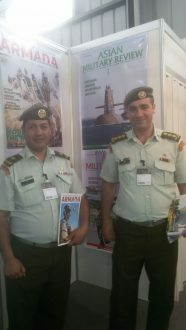 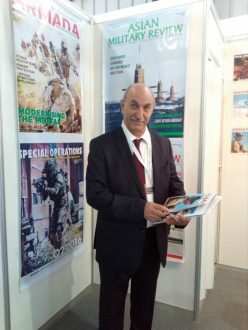 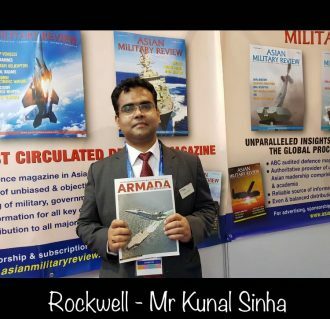 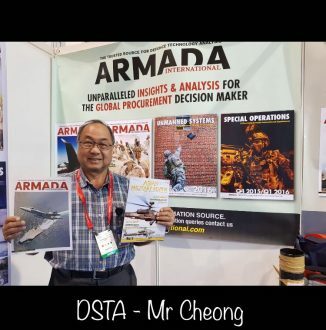 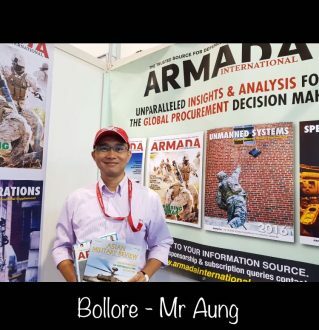 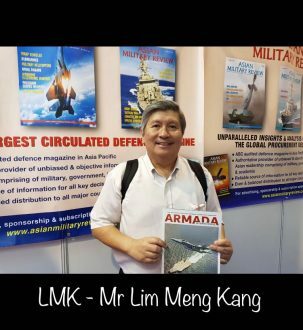 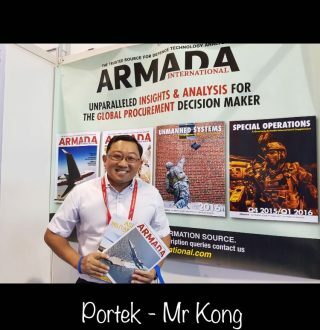 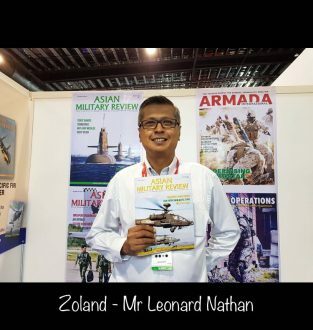 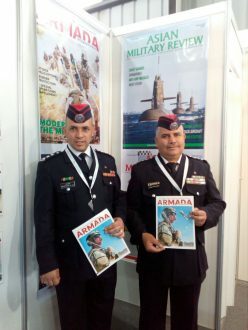 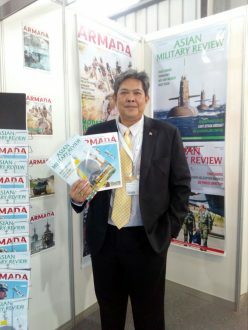 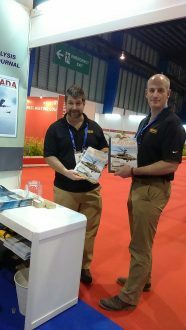 The magazine is the the preferred professional reading of Asian militaries and a reliable source of information for nearly all the key decision makers and advisors to the Asia Pacific defence forces. 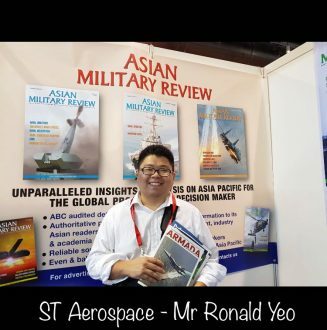 Apart from regular print & online advertising, we also have innovation advertising option. 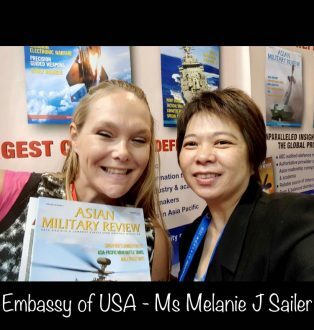 Let us know your interest; we will revert back.